Walmart is having a huge sale on Lego set with discounts going up to 25% off. 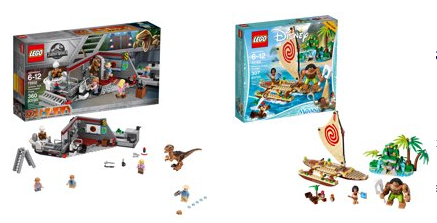 There are dozens of sets included in this sale. Let me know what other items you find. There were way too many to list them all!